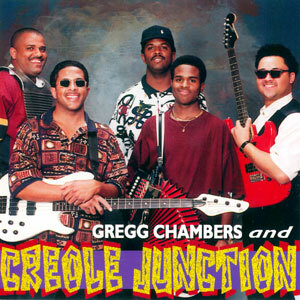 Gregg Chambers & Creole Junction is not just another Zydeco band. They’ve put some funk in their Zydeco, which means a rockin’ good time for all their fans that enjoy their high energy music. On this collection they offer you as much energy and excitement as their live performances. 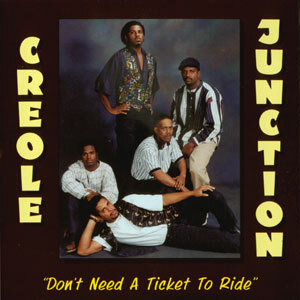 And if you’ve ever witnessed a Creole Junction performance, it’s obvious that you found yourself clapping your hands and stumping your feet to the sounds of their funky Zydeco beat. 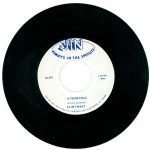 Released in 1997, 15 tracks.